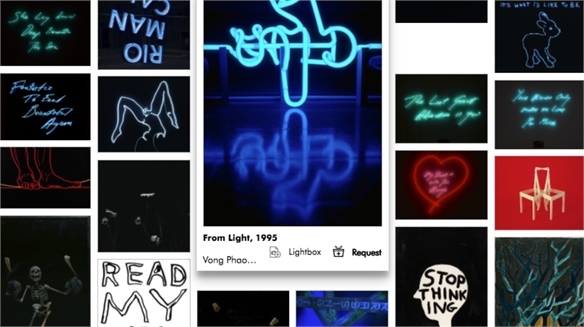 In response to brand hunger for monetising visual search, Google and Pinterest announced new tools at 2019’s Shoptalk retail conference in Las Vegas (March 3-6). 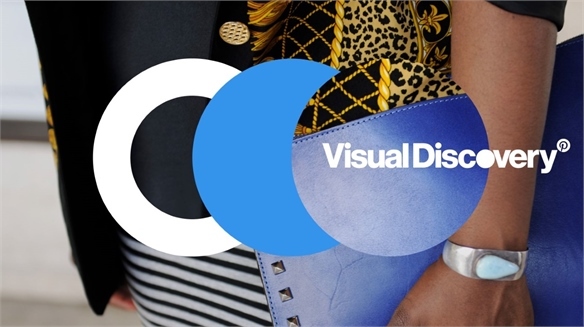 Both offerings allow brands to more efficiently usher consumers from searching online images to purchase. 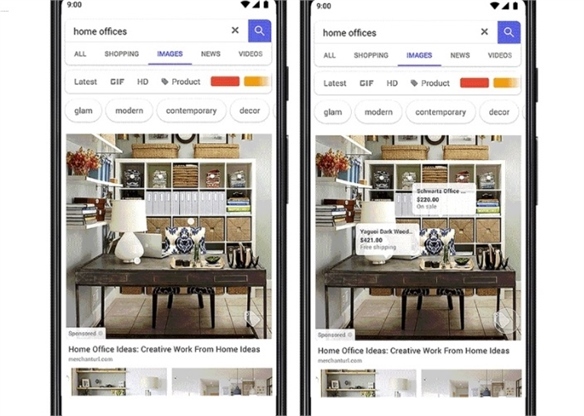 Google’s Shoppable Image Ads: People searching Google Images aren’t simply after a picture, but also information or help (Google, 2018). Questions like “What’s the price?” and “Where can I buy it?” top the list, according to Daniel Alegre, president of retail shopping and payments at Google. 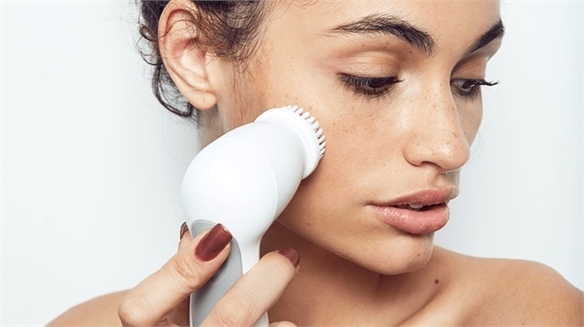 To monetise this intent and serve the 50% of online shoppers who claim a product image prompted them to make a purchase (Google, 2019), the tech giant is rolling out shoppable image-based ads within its Images search section. As with other sponsored content, these sit above organic results. Consumers can hover over products shown on the images (or tap on a smartphone) to see item names and prices and click through to buy from the advertiser. 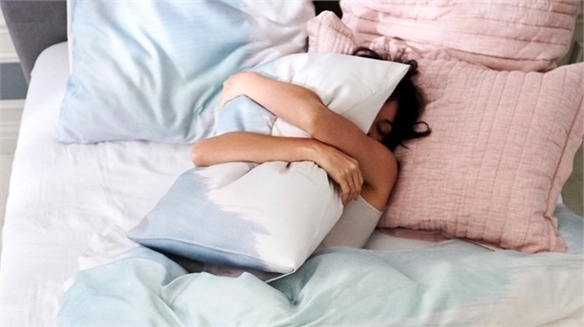 The feature is in testing with select retailers around queries including “home office ideas” and “abstract art”. 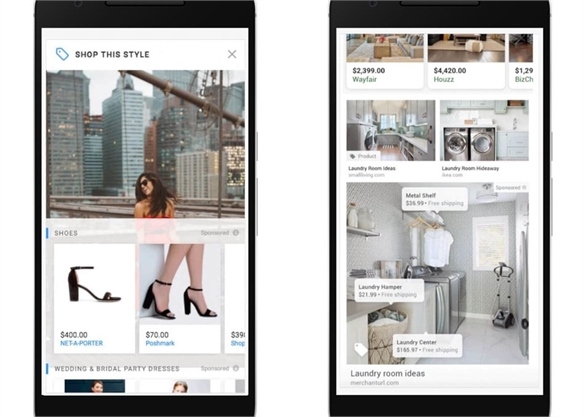 In-App Shops & Personalised Recommendations: Google is catching up to Pinterest, where brands including US retailer Macy’s already integrate shoppable advertisements into users’ feeds (see The Brief). 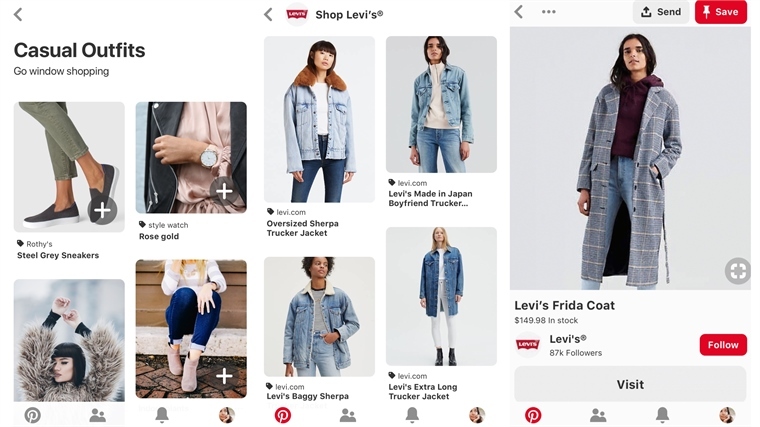 Serving the 48% of American social media users who say they are searching or shopping for products when using Pinterest (Cowen, 2019), new feed features include a dedicated ‘Shop a Brand’ section that surfaces entire e-commerce catalogues from brands including Levi’s. In addition, newly launched personalised recommendations suggest fashion, beauty and home products based on users’ previous preferences. 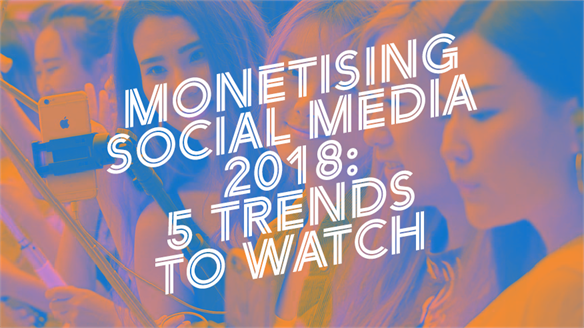 See Monetising Social Media 2018. 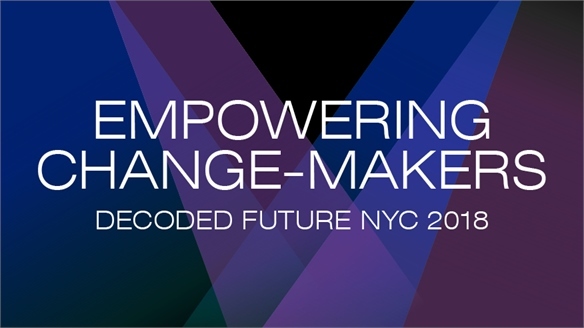 For more, see our full-event report on Shoptalk. 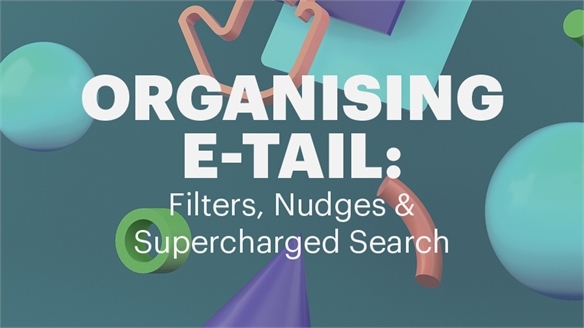 Organising E-Tail: Filters, Nudges & Supercharged Search Organising E-Commerce E-commerce may promise a paradise of choice, but endless options can quickly become a paralysing experience. From supercharged wish lists, to voice search with accompanying visuals and socially charged ‘proof’ messaging, here are some outstanding recent brand tools for calming the chaos and keeping consumers tuned in. 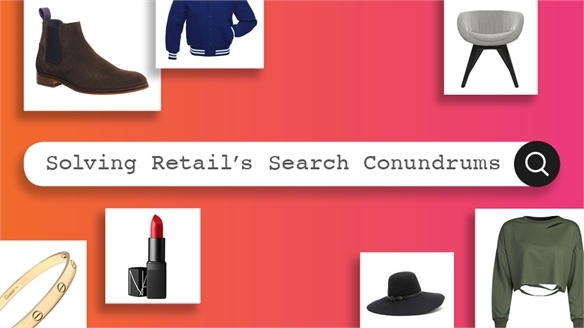 E-Commerce Search: Personalised Assistance Retail: Personalised Search Filters Brands are developing visual search and virtual fit-tech tools to gain a competitive advantage in the realms of m- and e-commerce, as Stylus identified in Solving Retail’s Search Conundrums. 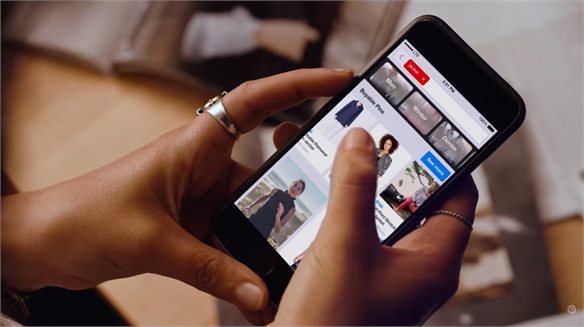 We highlight three new innovations that personalise the consumer’s online shopping experience. 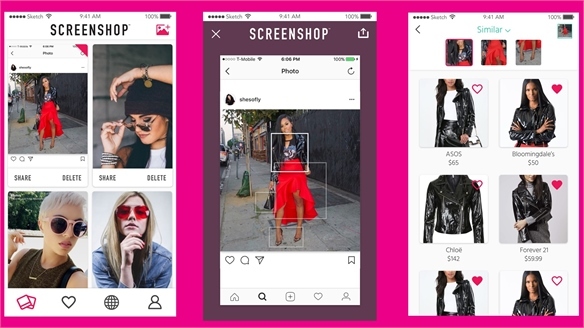 ScreenShop App Monetises Social Media Screen Shots ScreenShop Monetises Screen Shots Billing itself as ‘Shazam for clothes’, new US-based app ScreenShop is looking to potentially transform the way social media users connect with brands. 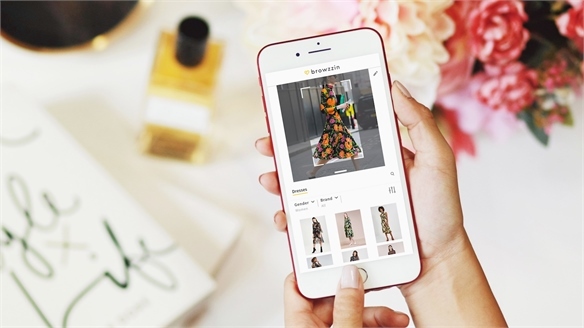 Using simple screen shots, it streamlines the process of buying direct from social media by turning any image into a point of shoppable inspiration. 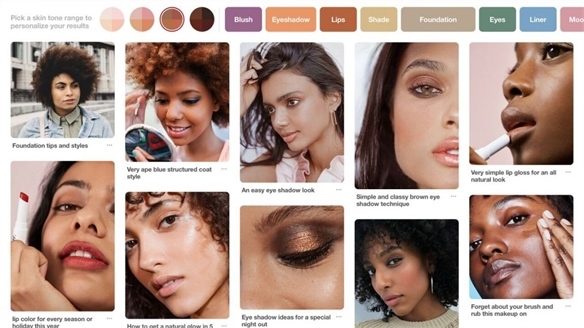 The Social Sell: Pinterest Reveals Buyable Pins Pinterest Reveals Buyable Pins San Francisco-based Pinterest, the online social scrapbooking and discovery platform, has unveiled plans to incorporate commerce into its website and apps. Rolling out over the next few weeks in partnership with US retailers such as Nordstrom, Macy’s and Neiman Marcus, “buyable pins” will allow users to purchase from an initial selection of two million products within the social network via a ‘Buy It’ button that will appear within pinned items.